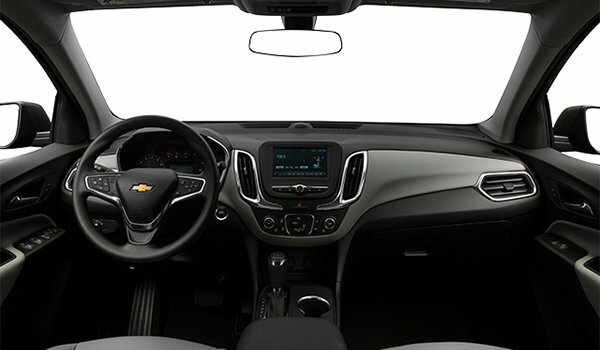 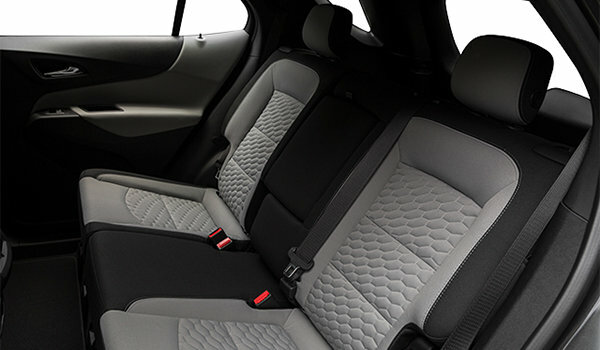 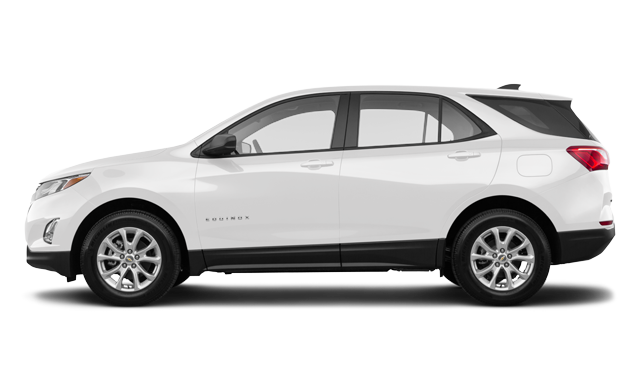 Photo Gallery "2018 Chevrolet Equinox"
Have you ever wondered what it’s like to have it all? 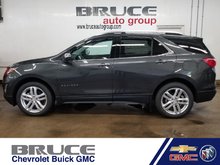 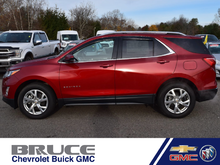 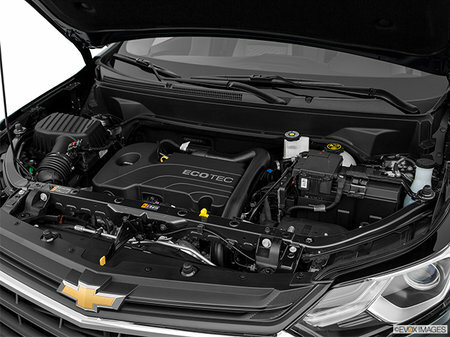 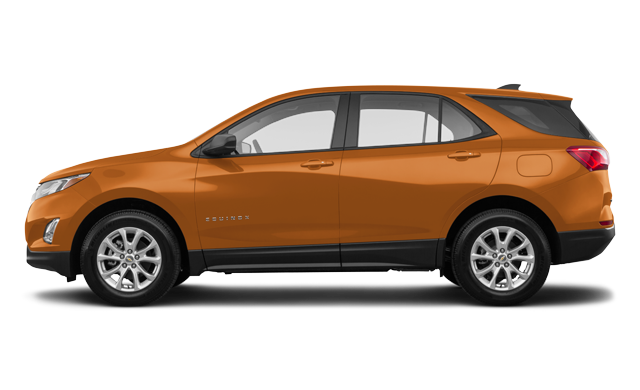 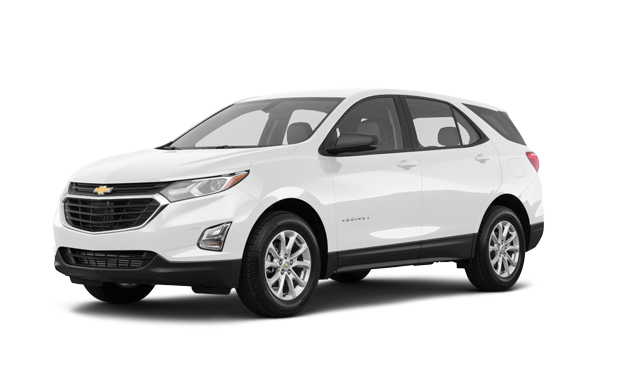 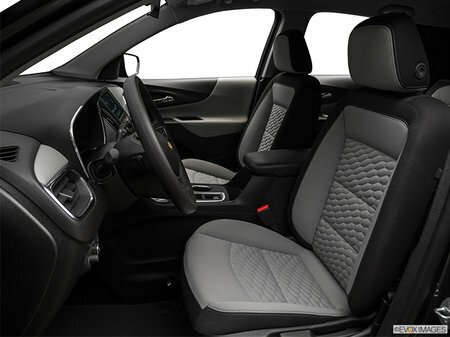 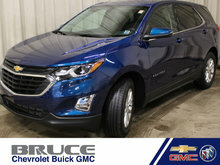 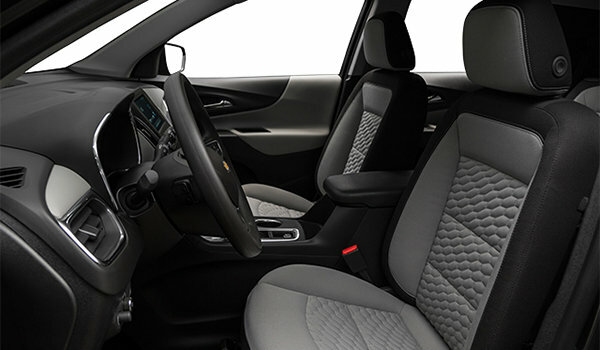 The next-generation 2018 Chevrolet Equinox was designed with your needs and wants in mind featuring standard front heated seats and a remote vehicle starter system to help take the chill off Canadian winters. 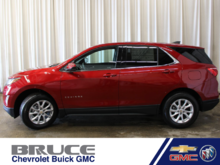 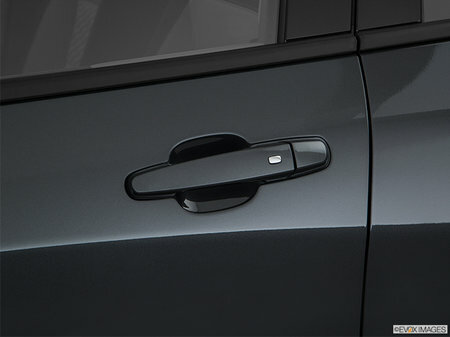 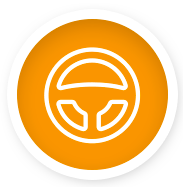 From style and technology to performance and safety, this versatile crossover is the complete package. 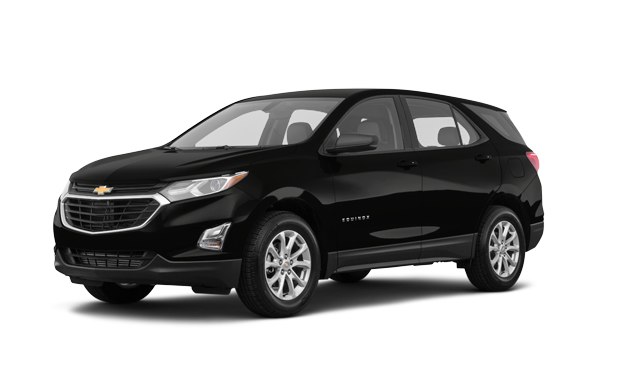 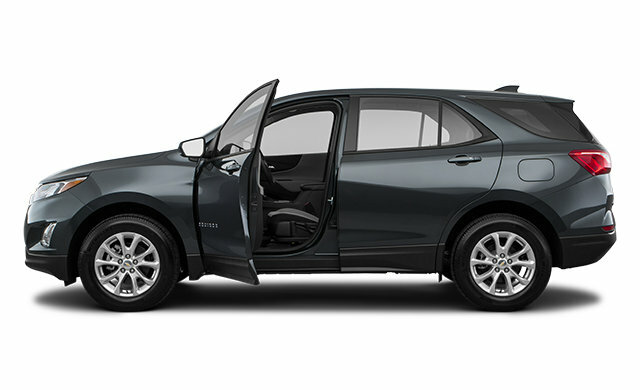 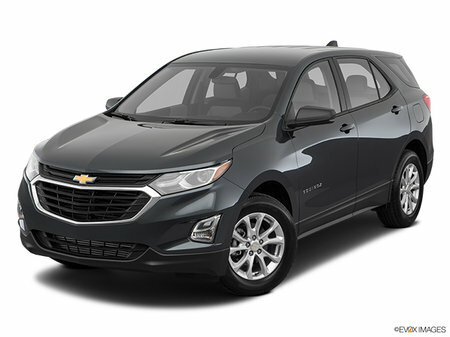 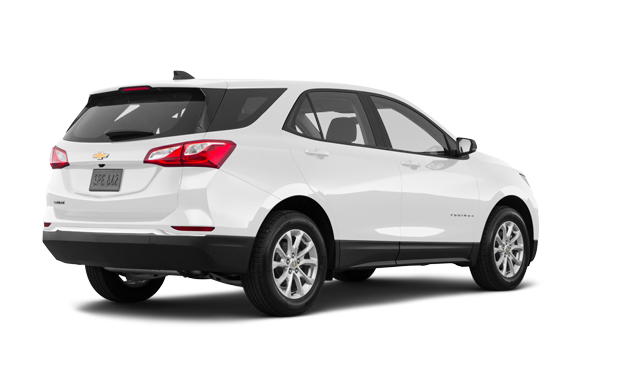 Interested by the 2018 Chevrolet Equinox LS ?